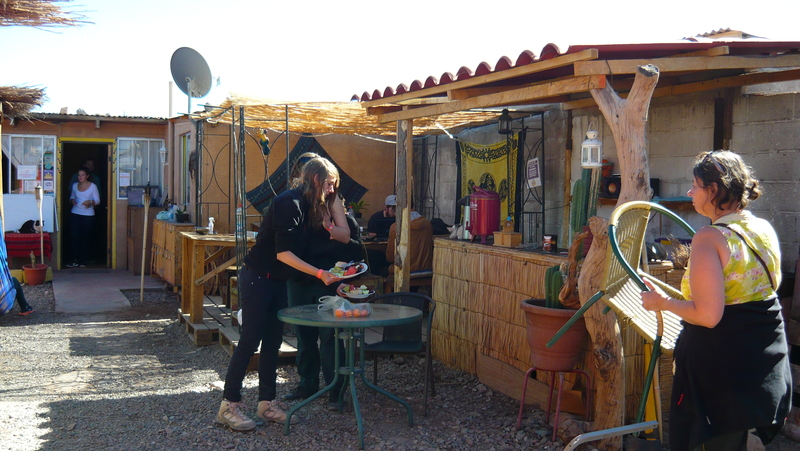 Below are my personal reviews of hostels I stayed at in South America from July 2013. The pricing was relevant at that time. I make no apologies for being honest and will tell you exactly what I thought. However, they are my personal opinions and having Obsessive Compulsive Disorder around dust, dirt and anything that is not clean, you need to bear-in-mind, I am fussier than a lot of travellers! I have put the hostels in alphabetical order by country, in alphabetical order by city. Cost per night: 8,800 Chilean pesos for a 4 bed mixed dorm. No ensuite, separate shared bathroom. Cost per night: 8,900 Chilean pesos for a 6 bed mixed dorm. No ensuite, separate shared bathroom. 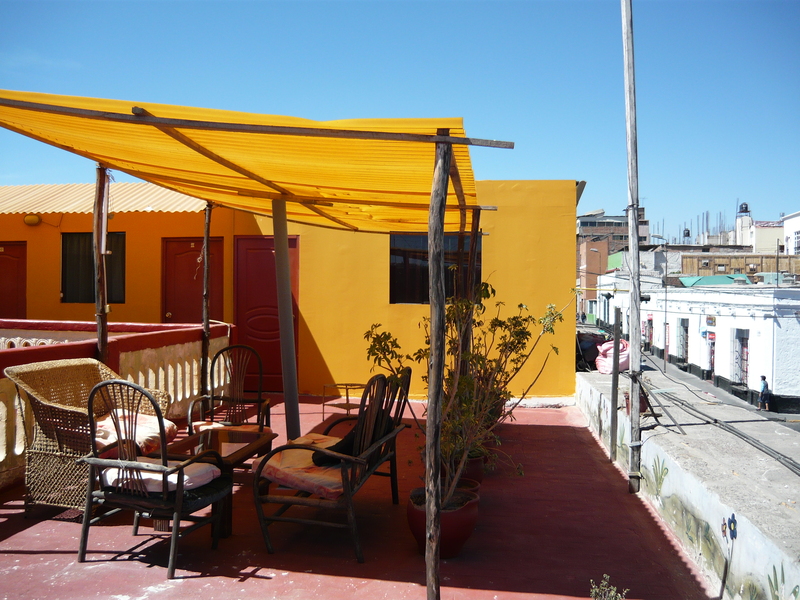 Aji Hostel is well situated in a quieter part of the city near Plaza a la Aviación. It is about a 45 minute walk to the central part of the city. There is a supermarket about a 10 minute walk away. 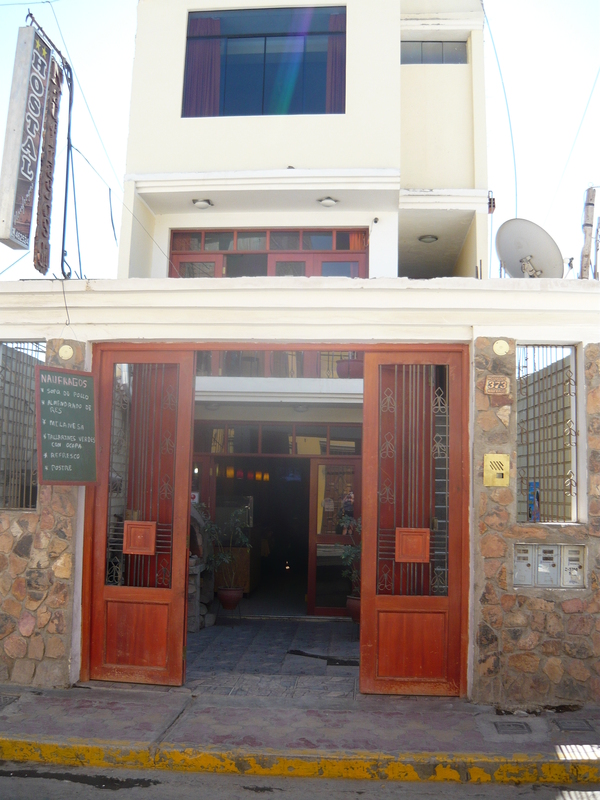 The hostel is in an older building three stories high with wooden floors. The noise does carry through the building and on each floor, on the landing, there is a computer and chairs so people tend to congregate on the landing which is just outside the rooms. The room and shower was cleaned every day. Each person in the dorm had a locker that was large enough to fit a good sized pack into. There is nowhere to hang your towel. I was in a single bed, of which there were two and could hang my towel on the bed end. There were two bunks in the room also. I find nearly every hostel has a lack of hooks in both the rooms and the bathrooms. The kitchen is very basic with gas hobs and very little in the way of pots and pans, plates, cutlery etc. Dishwashing detergent is provided. 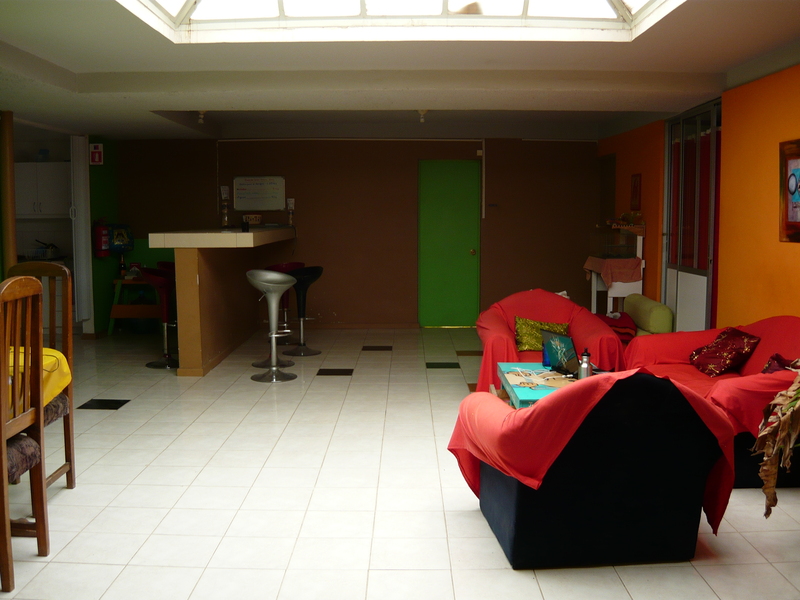 The lounge/bar area is comfortable but rather small when the hostel is busy. There is a TV in this room. 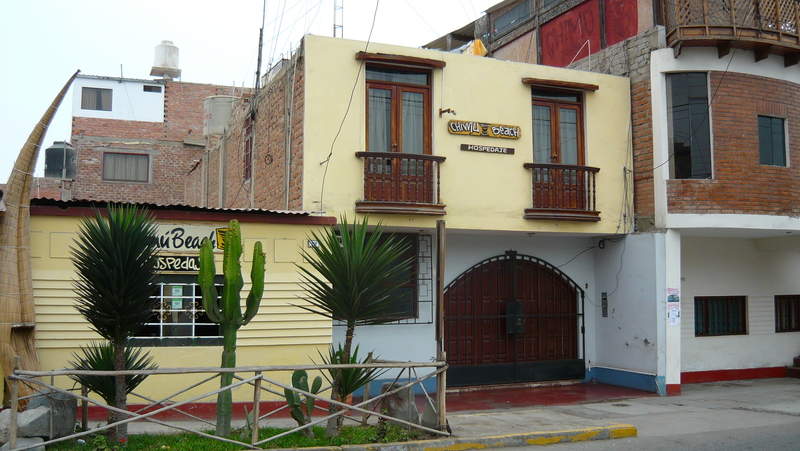 Cost per night: 19.00 Peruvian soles for a basic, single private room. No ensuite, separate shared bathroom. Cost per night: 15.00 Peruvian soles for a 5 bed. No ensuite, separate shared bathroom. 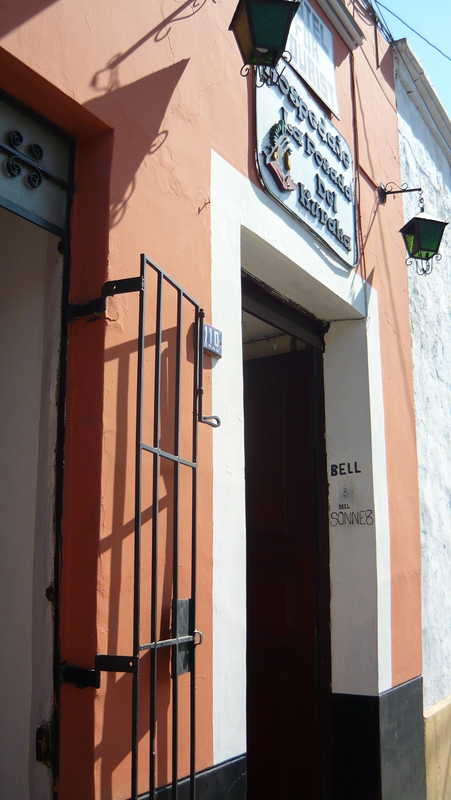 Cost per night: 35 Peruvian soles for a private room with double bed and ensuite. Cost per night: 15.00 Peruvian soles for a 6 bed female dorm. No ensuite, separate shared bathroom. 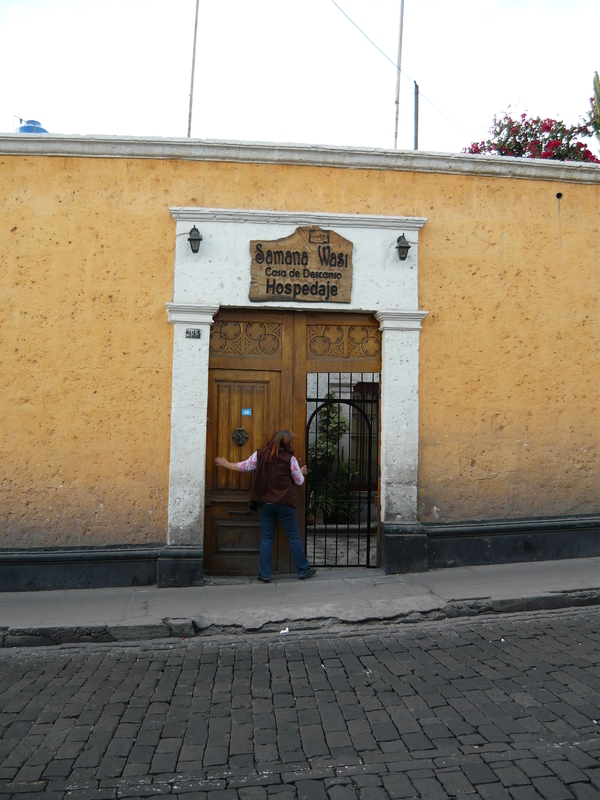 Cost per night: 40.00 Peruvian soles for a private room with single bed and ensuite. Cost per night: 15.00 Peruvian soles for a 4 bed mixed dorm. No ensuite, separate shared bathroom. 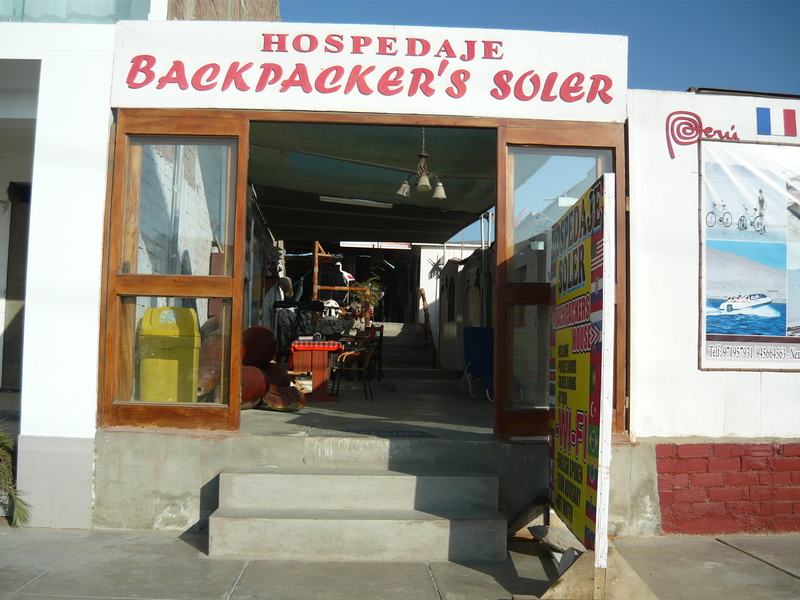 Cost per night: 20.00 Peruvian soles for an 8 bed mixed dorm. No ensuite, separate shared bathroom. Yeah, and that’s in less than two months. Staying put for at least a month now in Trujillo.